W&Co offer a comprehensive graphic design service, from corporate branding to design for print. 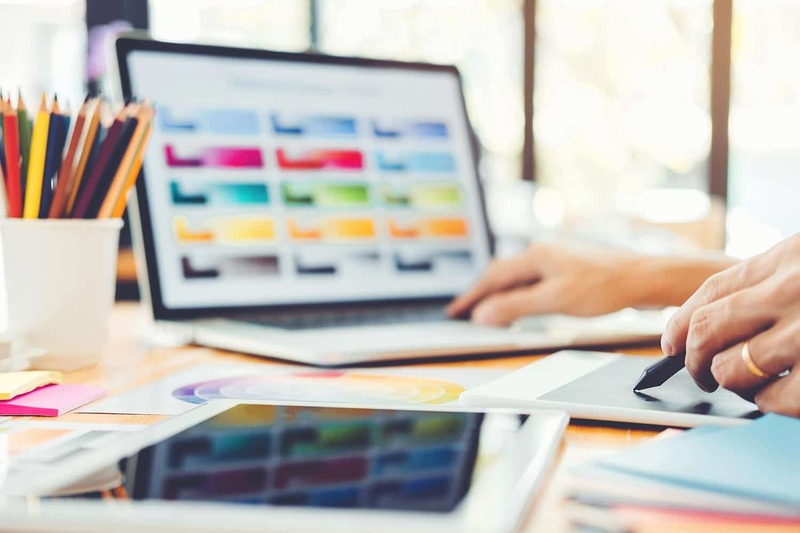 Innovative graphic design work is continuously produced for blue-chip clients and our current team of dynamic in-house graphic designers are able to provide a highly professional service for a wide range of graphic design requirements. Whether you require a simple poster to be designed to get your promotional message across to customers or to have a complete re-brand to update your company image; our creative team has the skills and knowhow to achieve the most successful results. Our graphic designers work closely with clients, to establish a clear and concise understanding of all their requirements and objectives. From an initial consultation right through to finished print ready artwork, you are guaranteed the highest level of graphic design and ultimately the most powerful high quality print ready digital artwork. Graphic design for your corporate image reflects the most important aspect of your marketing, a strong identity. Your company logo and wider identity must reflect your business, reach out to potential customers, and define your position in the market place. This will ensure that both printed material, such as stationery and promotional displays and digital material, such as email signatures and web site design, has a continuous brand identity which communicates and bonds with the customer in the best way possible. Graphic design time is offered at £50.00 per hour as standard or we can offer a free estimate if required. Please contact us for further information.